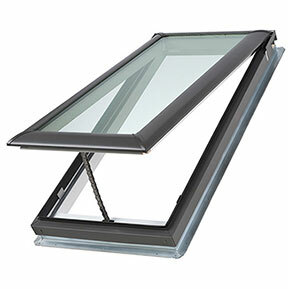 Skylights - River Valley Window Co.
Today, as for the past 60+ years, VELUX is the world leader in roof windows and skylights. This is no accident. 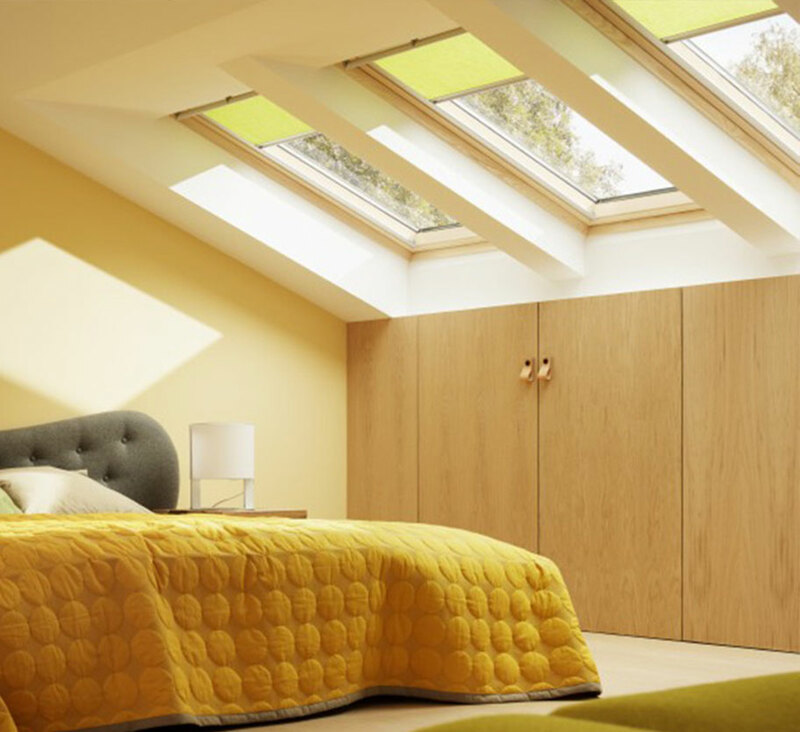 It is a result of our intense focus on creating the best quality, most energy efficient daylighting products available. 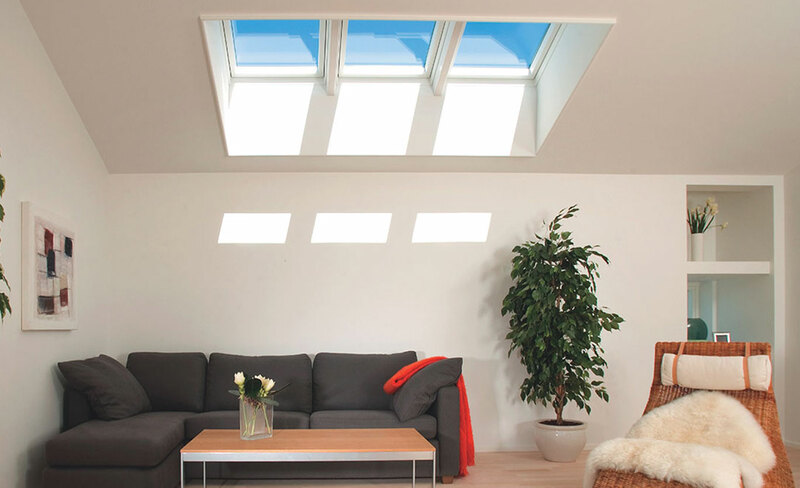 Solar Powered “Fresh Air” Skylights. Read more. 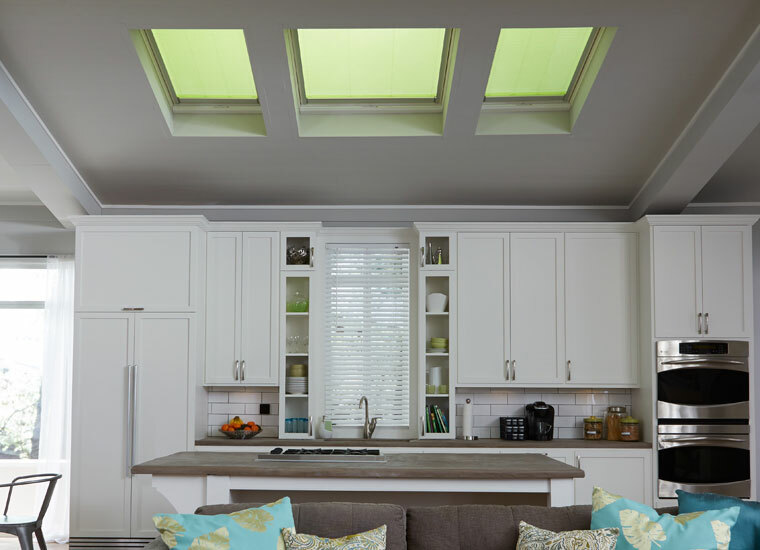 Skylights can dramatically change a room. 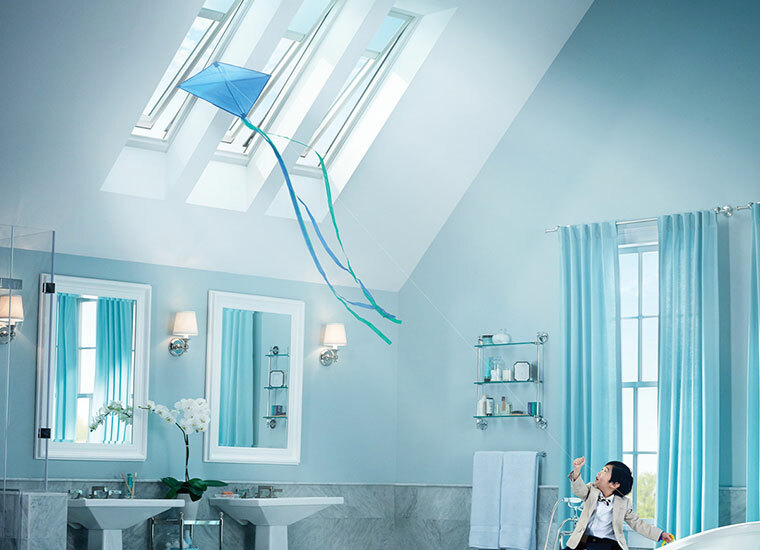 Features Neat® glass coating to keep your skylight cleaner longer, leaving skylights virtually spotless. One of the most straightforward ways to meet the energy codes as a builder or architect, while still designing bright, airy buildings, is to use ENERGY STAR® certified products. 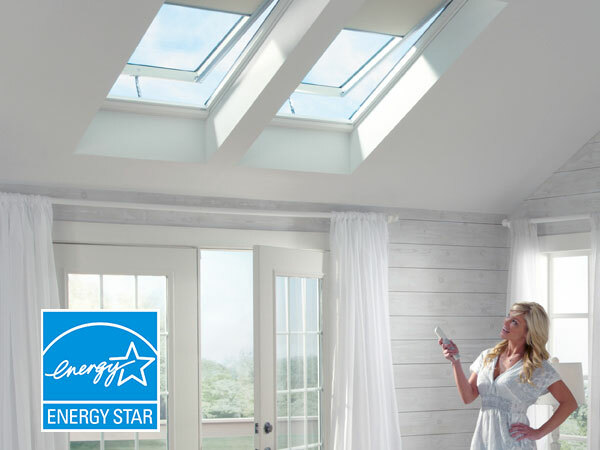 Most VELUX products are ENERGY STAR® certified in all 50 states, which means that they meet strict energy efficiency standards set by the Environmental Protection Agency (EPA). ENERGY STAR® fenestration products must have their U-factor, Visible Transmittance, and Solar Heat Gain Coefficient tested and certified by the National Fenestration Rating Council (NFRC) in order to qualify. local energy codes economically. 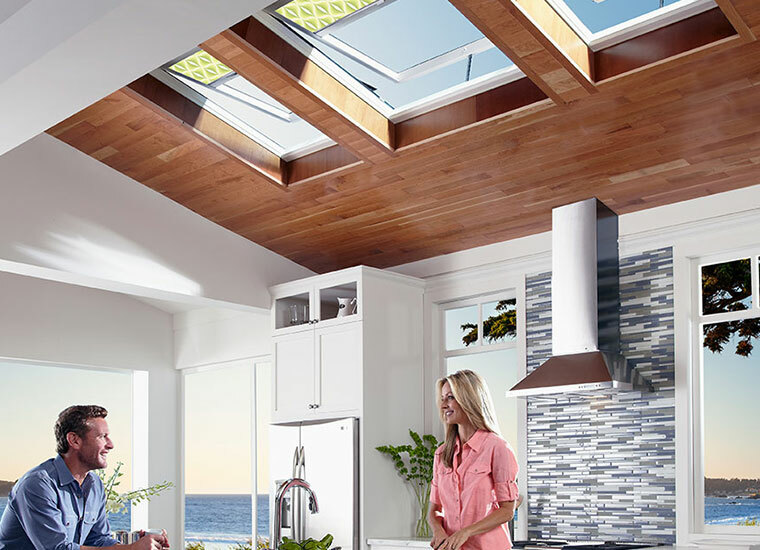 In warmer climates, there is great potential for lighting energy savings using emerging control technologies in combination with more effective daylighting products like VELUX skylights and SUN TUNNEL™ skylights. Visit: energystar.gov for more information.